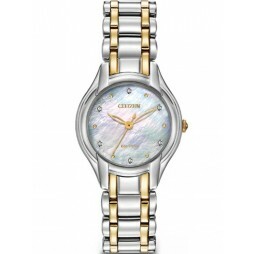 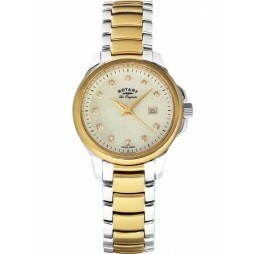 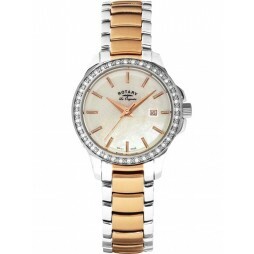 An elegant two tone ladies bracelet watch perfect for giving your attire a sophisticated finish. 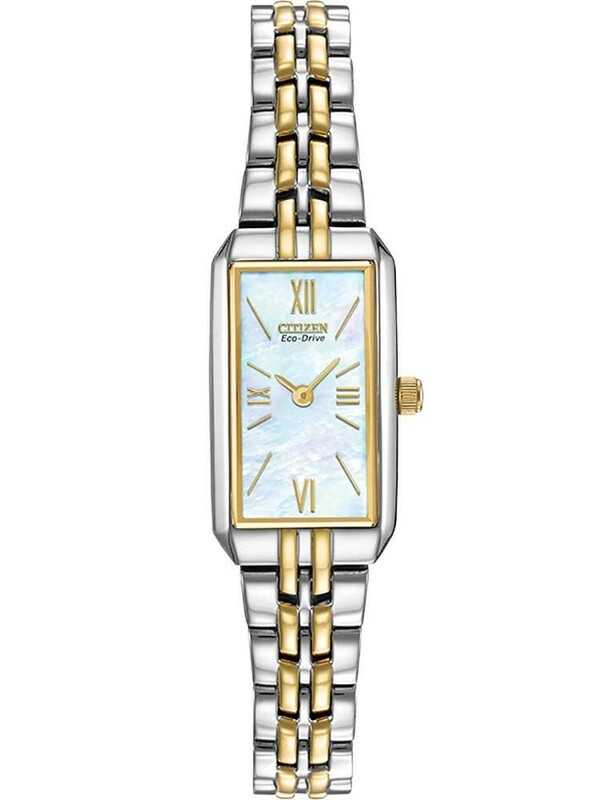 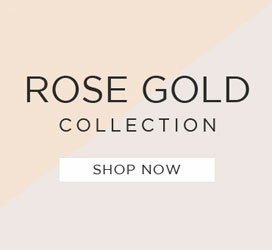 The rectangular mother of pearl dial features gold tone numerals and slender hands to complete the look. 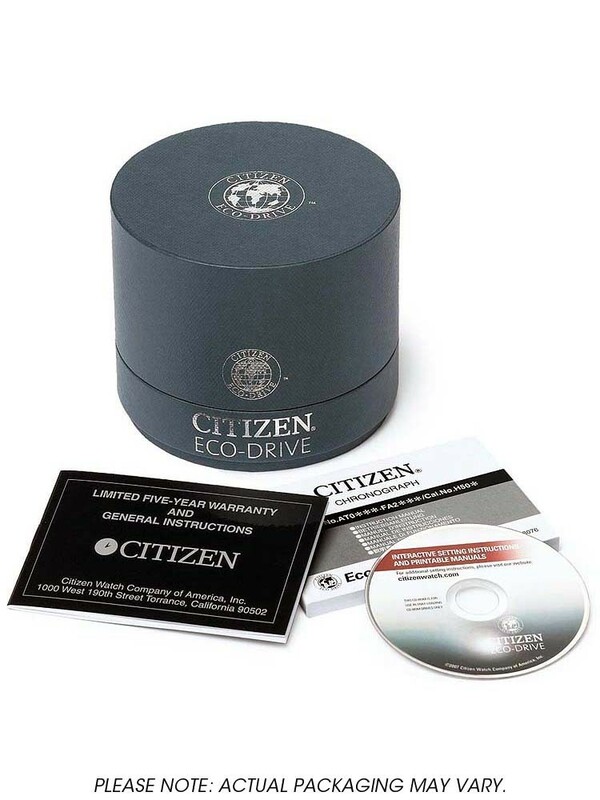 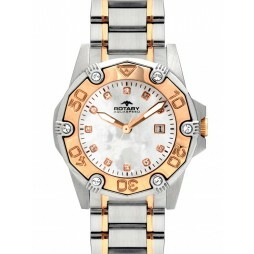 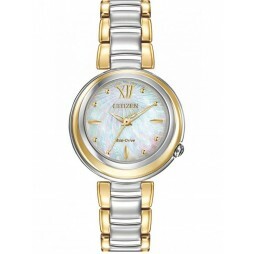 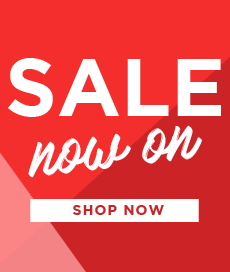 Powered by an Eco-Drive movement it makes a wonderful gift, buy with confidence.